More than one author has said that point of view is one of the most crucial decisions a writer makes when crafting a novel. In this spring's "it" novel Daisy Jones & the Six, author Taylor Jenkins Reid alternates points of view of a wide range of characters. Occasionally readers are reminded that these are fragments of interviews, with the questioner out of sight, but the reading experience is more like an intimate glimpse into the lives as they unfold. The plot develops as a successful band started by brothers Billy and Graham Dunne, but when their opening act Daisy Jones is brought into the band, the tensions are palpable. While Daisy and Billy compete not only for front man/woman for the band, they also have an equal role as protagonist of the novel. 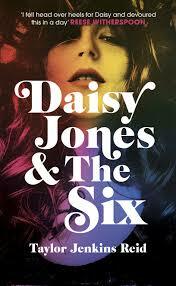 Set in the seventies, readers who lived through that music and culture could easily imagine Daisy Jones & The Six as a real band from the era. The drug culture and the sexual revolution are in full swing, but some of the members of the band are more susceptible to the negative effects. One of the strongest characters in the novel, Billy's wife Camilla provides some light even in the darkest parts of the book. Knowing from the start that she was marrying a rock musician, she fights for her marriage and family, choosing hope and yet demonstrating incredible maturity and empathy. Reid also presents a convincing look at the dynamics of songwriting, the give and take between two creative artists, Billy and Daisy, with strong wills but a love for their art. The scenes in the recording studio, as well as on- and off-stage performances and interaction between the band and their fans, are credible as well. The opportunity to experience vicariously the creation of an album will make music lovers who grew up in that era feel a bit nostalgic about the days when we slit the plastic on a new album and slid out the liner notes reading every word. Reese Witherspoon has highlighted the novel in her book club, now I hear that she is involved with Amazon's plans for a limited series based on the book. We may be comparing the movie to the book the way we compare a video to the recording. I prefer to get my book recommendations from friends, book lovers I know and trust, not Oprah or Reese Witherspoon. 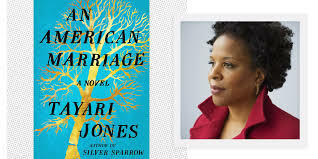 And since I'd heard mixed reviews of An American Marriage by Tayari Jones, I was hesitant to start it. Once I got started, though, I understood what all the hype was about. 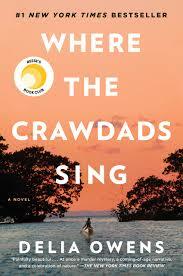 Jones has written a novel whose characters are many-layered. She follows that perfect formula for a novel in one way. Let the reader know the characters enough to care, and then get them into a lot of trouble. For Roy O. Hamilton, Jr., and his wife Celestial, the trouble--big trouble--comes just one year into their marriage. Roy, a young black man who grew up in a small, poor Louisiana town first met his wife Celestial when they were in college in Atlanta. They were introduced by Andre, Roy's neighbor in his college apartment but Celestial's "boy next door" since childhood. They meet again in New York City when she's a rising artist and he's a young successful businessman with a bright future ahead. On a trip to visit his parents, one about which she had misgivings from the time they started out, Roy is falsely accused of a crime and sentenced to twelve years in jail. Their time apart, particularly as Celestial's boutique business selling handmade dolls takes off, leaves Roy desperate for a lifeline to his former life. Told from the perspectives of Roy, Celestial, and Andre, the novel is beautifully written. 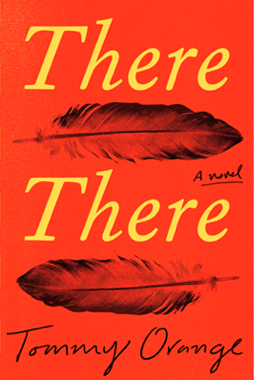 Jones not only has a deft hand as she develops her complicated characters, but she uses the language so beautifully--without calling attention to the writing. Jones also manages to deal honestly wth the plight of young African American men not only caught in the U.S. justice system but in the New South and the Old South, where their two world intersect. 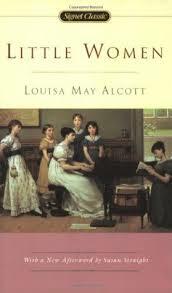 The book comes across as more than African American literature; it reads as an American story of an American marriage. 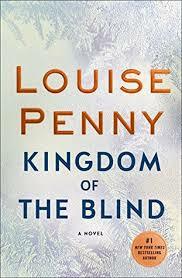 When Louise Penny publishes the next novel in her Three Pines series, I imagine I feel a little bit like young Harry Potter fans did when J.K. Rowling rolled out the next book. I might even risk hyperbole and draw comparisons to the new iPhone or Michael Jordan Nikes. I got my hands on her latest, Kingdom of the Blind, the week it was released when she appeared at the Lipscomb campus as part of the Nashville Public Library's Salon@615 series. With the semester end, the holidays, and a family wedding pressing, I made myself wait to read. In that lovely week between Christmas and New Year when I forget the day of the week, I found more time to read guiltlessly, so I picked up Kingdom of the Blind. Even reading words on the page, I heard the voices of the characters I have grown to love. One mark of a great writer, after all, is the ability to render voice with mere words on a page. 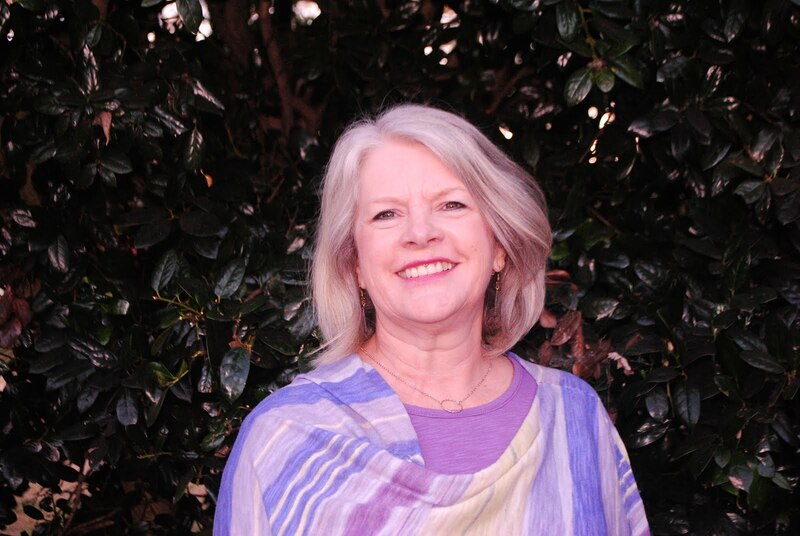 When I heard Penny speak in Nashville, I was struck by her clever wit. It should be no surprise, then, that her characters and their dialogue are so gripping. In this novel, she picks up the thread from the previous narrative, when Gamache has won the war against a new insidious drug by losing some of the battles. As this book begins, Armand has been summoned mysteriously to a vacant house as a snow storm builds. Also summoned by letter are Myrna Landers and a new character, a young builder, all selected as executors of the will of a woman they've never met. Of course, one can't have a murder mystery without a murder, and this book is no exception. As Gamache, his neighbors in Three Pines, and his family try to discover why they have been chosen for this odd responsibility, son-in-law Jean Guy has his loyalty tested as the department investigates Armand's role in the recent drug crisis. 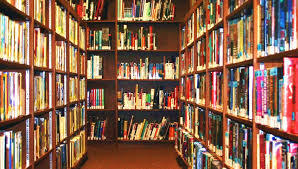 While in theory each of these books could stand alone, the real charm is reading them in order, since some of the characters readers grow to love appear from one book the the next. (How can one explain Ruth and her duck to anyone who hasn't read these stories?) Loose threads from one storyline are picked up again. Meanwhile new characters--in this case, a female accountant--are introduced and developed. In secondary narrative lines, Penny leaves readers wonder sometimes just who the good guys and bad guys are. Most surprisingly, as I read her books, I find myself wishing to revisit the whole series, even knowing how each will end. Her writing, I believe, is just that good.